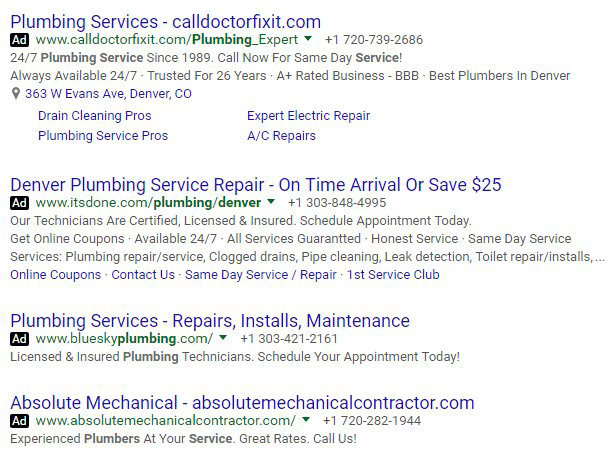 Google AdWords Testing Black AdWords Ad Label Now? Home > Google News > Google AdWords > Is Google AdWords Testing Black AdWords Ad Label Now? Is Google AdWords Testing Black AdWords Ad Label Now? Yesterday we reported Google was testing a green outlined ad label. This was a change from the full green ad label from the yellow ad label. Shortly after, Elzer Ramos posted on Twitter that he saw the ad label in black. 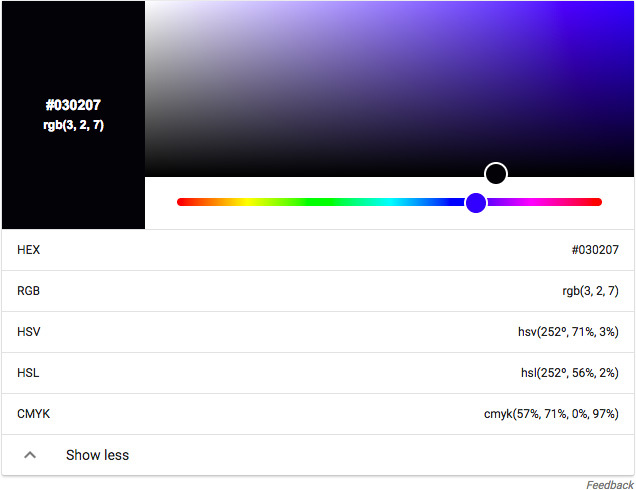 I can't fully tell if it is full black, but I used a color picker and it is the hex code 030207. So it is very close to black. Here is the color larger, so you can see if it is black.